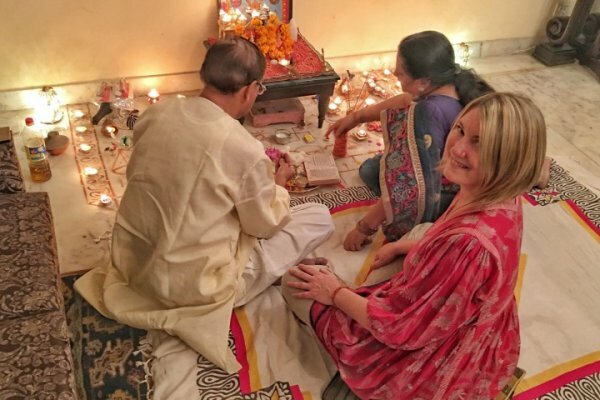 I took my own advice in Delhi over the past year and stayed in several accommodations located in South Delhi that I would recommend to anyone — and that includes solo female travellers. Over the past nine years that I have been traveling to India, I have stayed with friends — a Punjabi family — in their home in South Delhi. 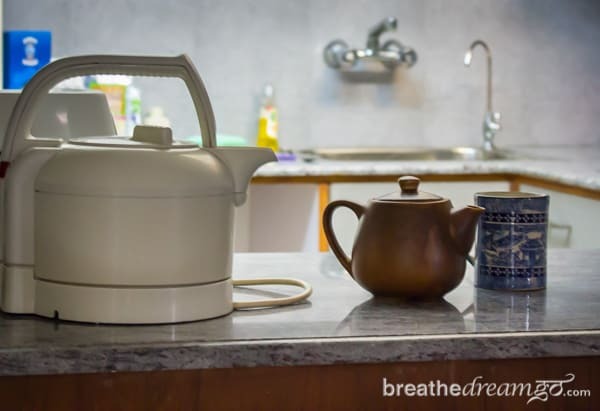 But this year due to changing circumstances, I stayed in a number of different places, and one of my favourites was a self-contained apartment I found through FlipKey. FlipKey is a vacation rental site from TripAdvisor. 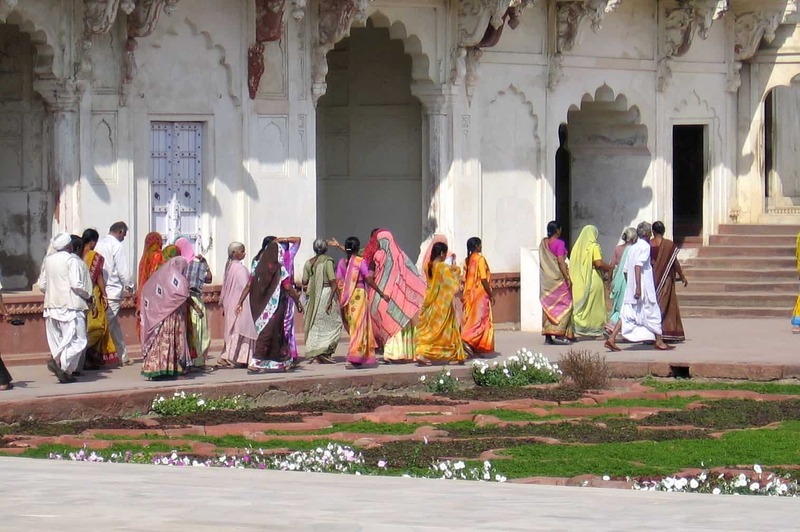 In Delhi, there are 94 listings (some cities, such as New York, have thousands). I used the map function to search because I knew I wanted to be in South Delhi. It was really easy to move around the map looking at various neighbourhoods. When you scroll over the pins, you can see a photo and basic info about the listing, and click through for the full listing. You can also search by various other criteria such as price, rental type, amenities and, best of all, TripAdvisor reviews. You can check availability and book directly through the site, and FlipKey offers a Peace of Mind Guarantee and all owners are verified. FlipKey offers everything from a room in a flat through to an entire house. 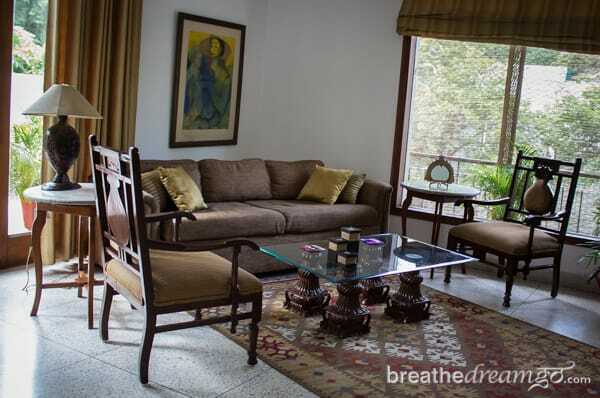 My booking in Delhi was a charming, self-contained apartment within a large, family home. I liked the combination of safety and privacy. I was able to buy groceries and make meals at home, do laundry, work and also have the benefit of the house owners’ guidance and advice. It was like staying in a guest house, but more self-sufficient and private. 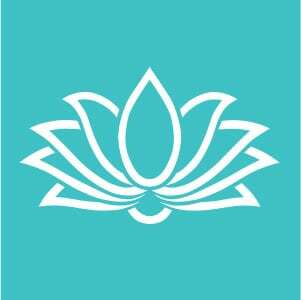 I can recommend FlipKey without hesitation. However, as always, do your due diligence to make sure the place you rent suits you, and the communication between you and the owners is good. It’s always a good idea to make sure your expectations are clear and understood. On FlipKey, you can contact the owner before you book, which is a good idea if you have any unanswered questions. Airbnb is another great choice for booking unique, affordable accommodations with all the comforts of home. In Delhi there are more than 1,000 listings, from a room to an entire house (and lots more listings all over India, especially Goa). 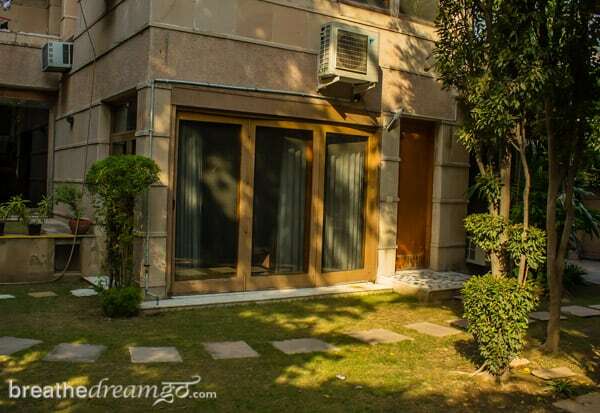 I used Airbnb to find the apartment I ended up staying in all winter in Delhi. I originally rented it for two weeks and then left to go travelling. 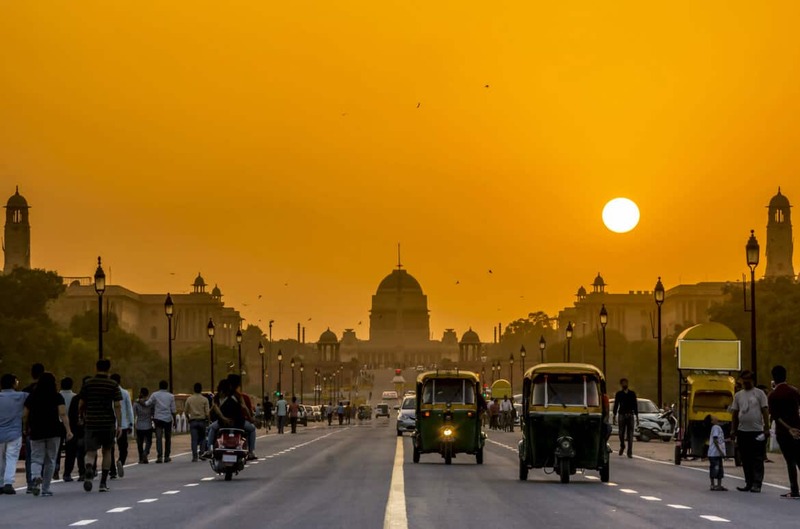 I enjoyed my stay so much there, and felt so at home and comfortable, that when I came back to Delhi, I contacted the host and negotiated several months’ rent. That’s what’s SO great about Airbnb. You stay in a real person’s home, and if you connect with the person, you make a friend. 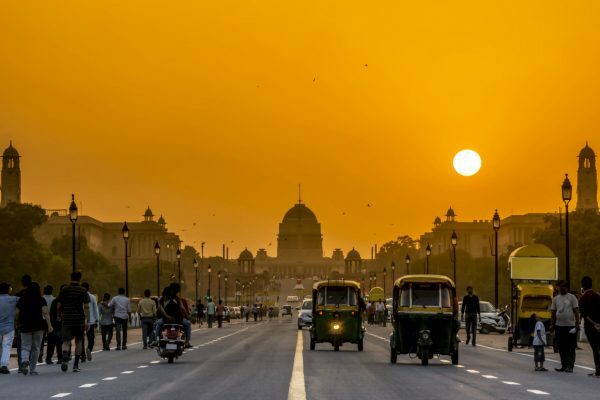 Having a friend in a foreign city — especially a city like Delhi, that is so big and overwhelming — is worth its weight in gold. 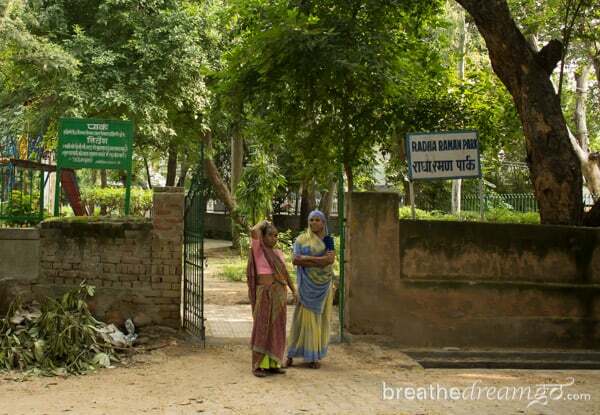 The Gupta family, who own and run the Prakash Kutir home stay in Hauz Khas Delhi, invited me to stay several times before I was finally able to take up their offer. And boy, am I ever glad I did. 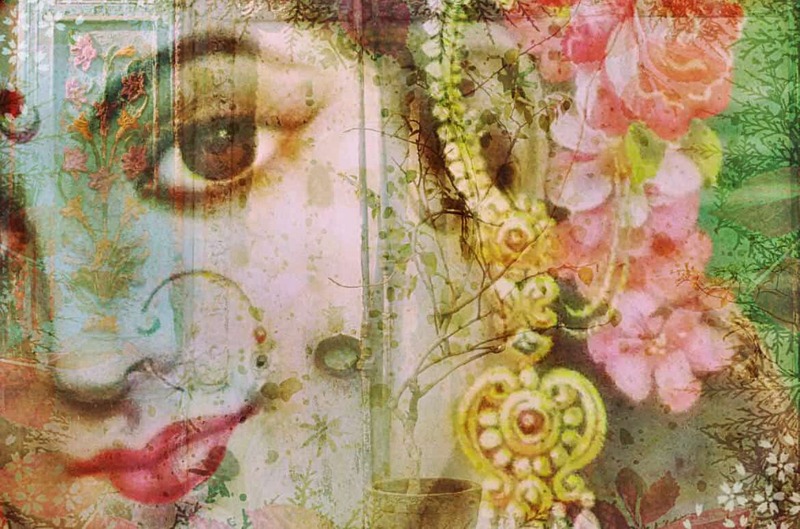 I stayed for Diwali, and celebrated with the family — and felt I was part of the family. 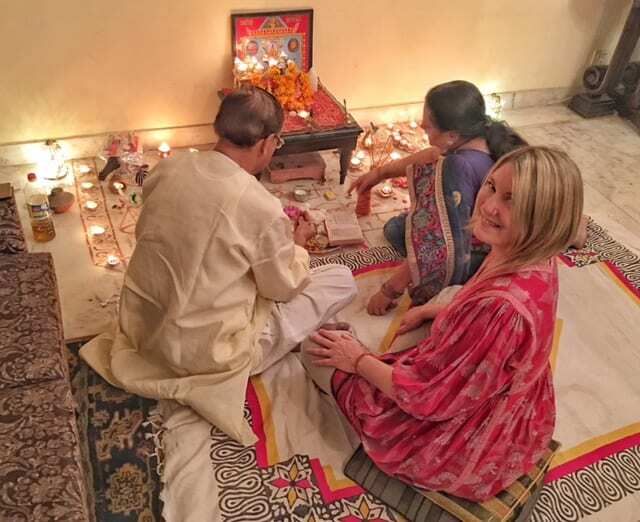 I love this homestay, which gives you both a comfortable place to stay in THE IDEAL location in Delhi, and also a genuine experience of staying with an Indian family. 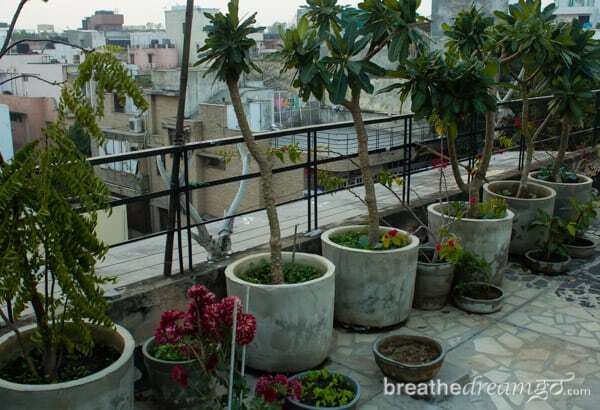 I wrote about Thikana here, without doubt one of the leading guesthouses in Delhi, in every way. Beautifully decorated, well located, safe, clean and run by friendly, helpful and efficient people — what more could you ask for? 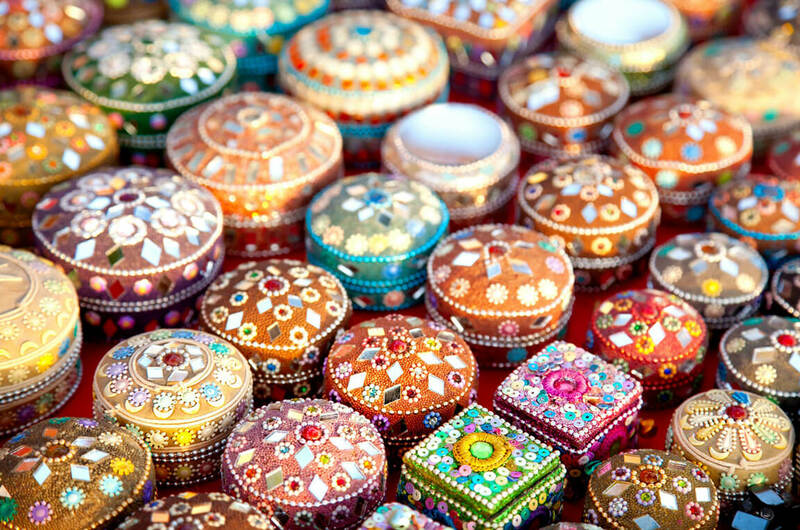 Thikana is located in a very posh area — Gulmohar Park, near Hauz Khas and Green Park in South Delhi — and it’s lovely. Red Maple is a cross between a guest house and a small boutique hotel. It is very comfortable, with very high standards of cleanliness and amenities. I reviewed it here. 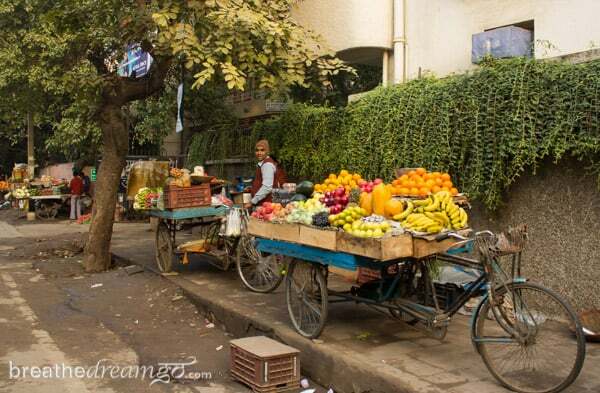 Hostels are a new phenomenon in India as young (and young at heart) people discover the joys of budget, independent travel. Moustache Hostel in Delhi is located in GK 1 near M Block market, a great South Delhi location. There’s also a Moustache in Jaipur. Zostel is India’s first chain of backpackers’ hostels. They are in about nine cities in India so far. The one in Delhi is in Pahar Ganj, not my favourite area. But I have heard good reports. 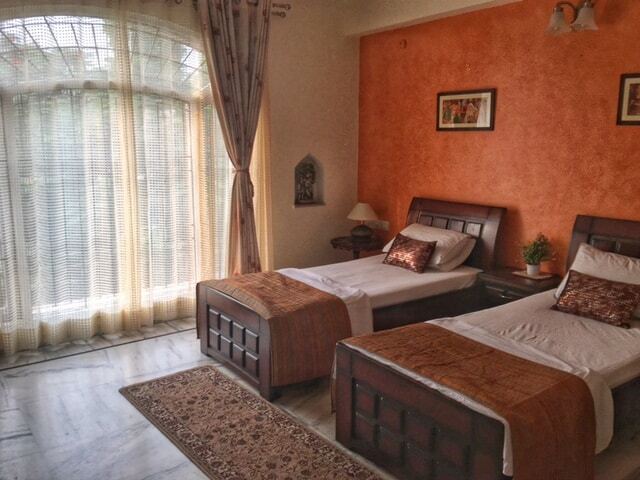 The Madpackers Hostel in South Delhi has good reviews on TripAdivsor and Hostelworld. It’s in a great location, Panscheel Park (which is where I live in Delhi and I love it). NOTE: This post contains affiliate links. If you make a booking or purchase after clicking on these links, you will be helping to support Breathedreamgo.